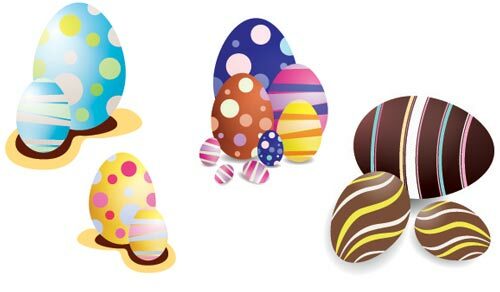 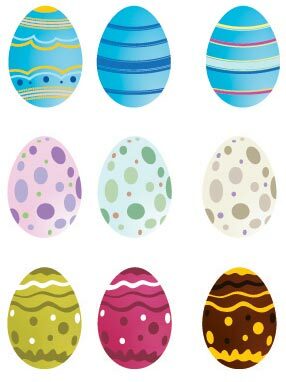 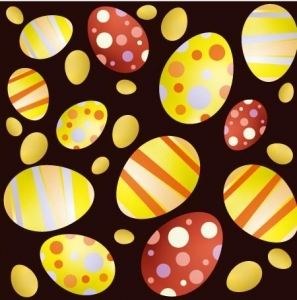 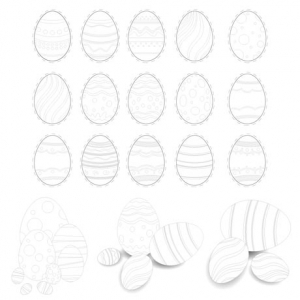 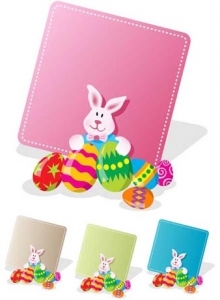 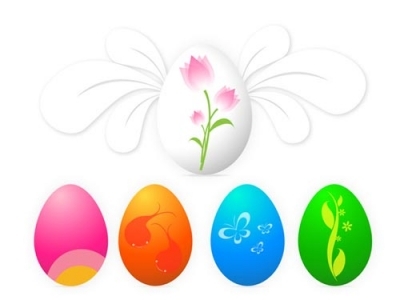 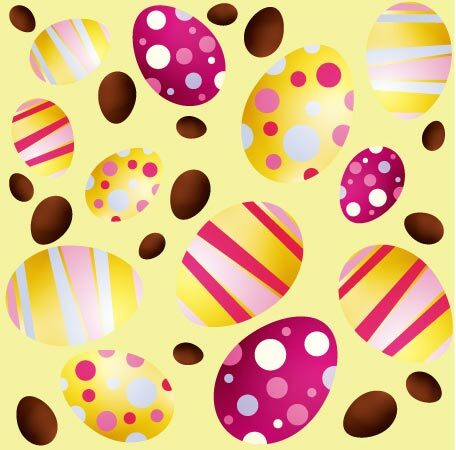 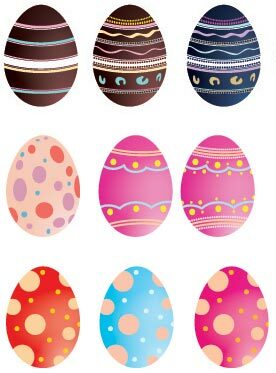 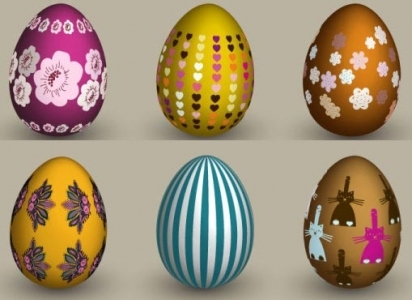 7 EPS Easter eggs vectors collection, this really good looking set of vector graphics features the biggest Easter eggs collection you have ever seen. 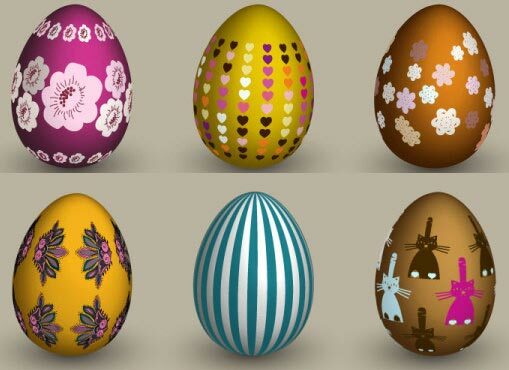 7 EPS Easter eggs vectors collection, this really good looking set of vector graphics features the biggest Easter eggs collection you have ever seen. It’s all there: color, style, beauty and…a bunny. 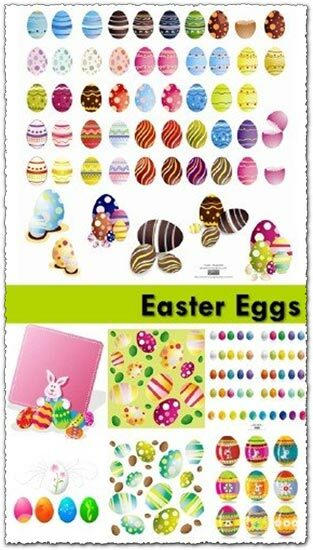 So don’t forget to check this out and if you like it, get it without delay. 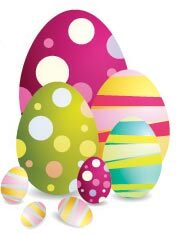 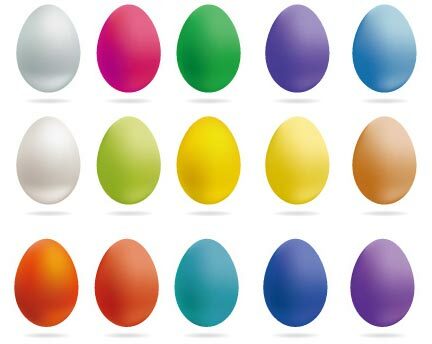 This is the biggest Easter eggs vectors collection ever.